Young child princesses dancing, playing, having fun. Living as they want, constantly the centre of attention at court. 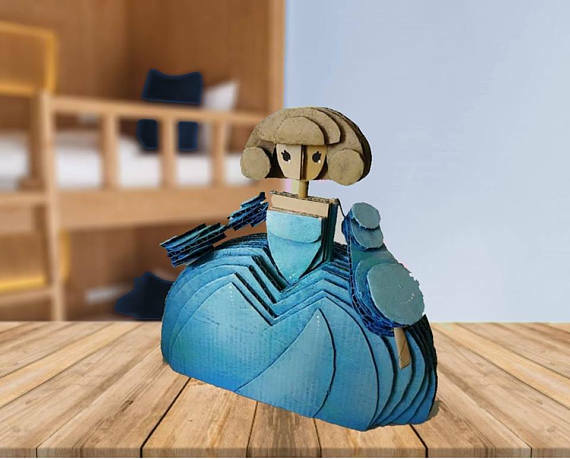 There are so many different fairy tales about princesses, but one of the favorites that come to mind is the story of the 12 princesses that snuck out of their room to go dancing all night every night and came back every morning. 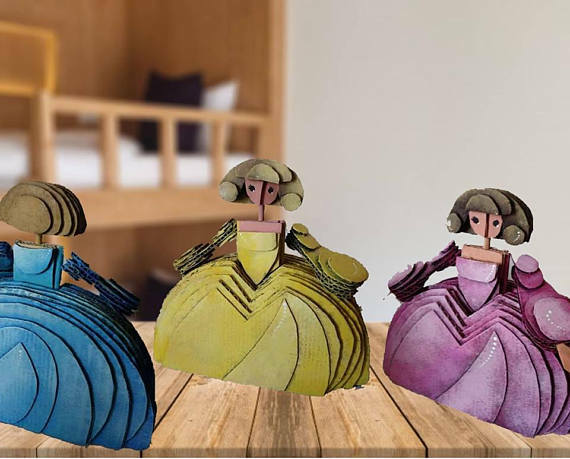 The princesses had worn out shoes every morning, but were full of laughter and fun at each evening dance. 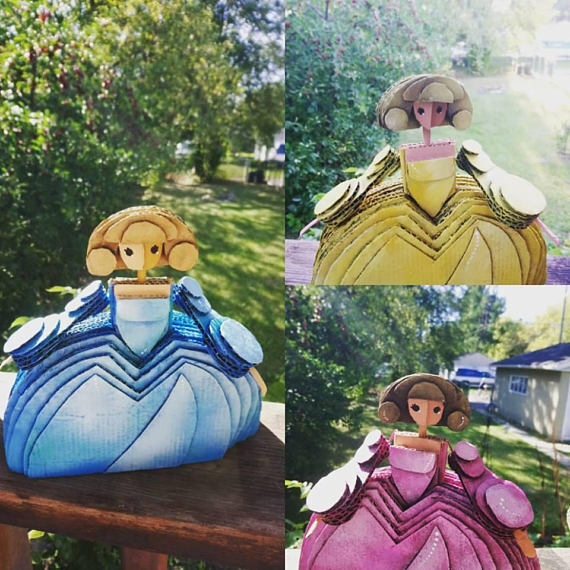 Their joy is contagious and is emulated in these beautifully handcrafted princess sculptures. 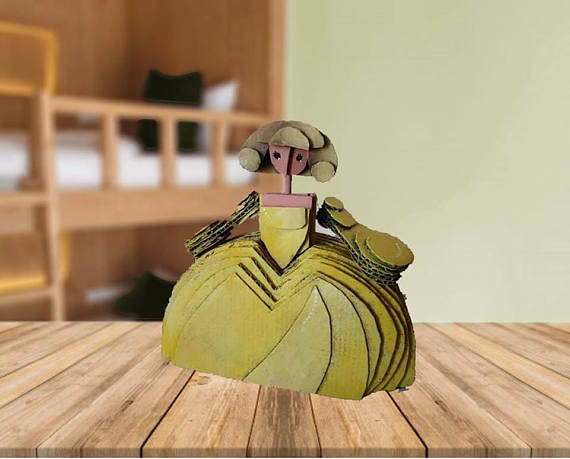 Inspired by the dress in the painting, Las Meninas, these beautiful tabletop sculptures are beautiful alone or as a collection. 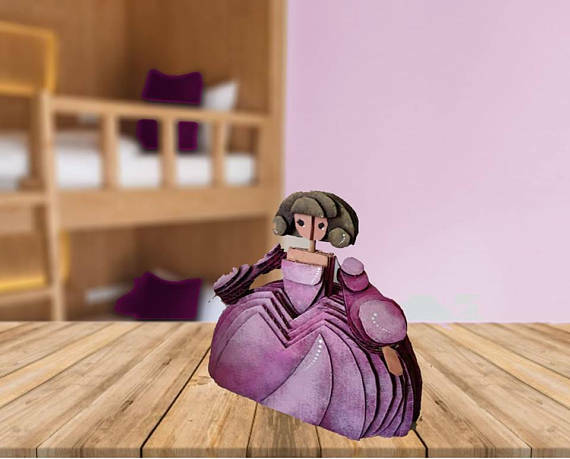 They make a great addition to any princess themed rooms and great wall décor for playrooms.